Mastery courses are offered EXCLUSIVELY to SWI machine customers. 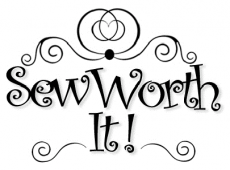 When you buy a machine from SWI, these courses are FREE to you for as long as you own your machine. Take them once, twice, or whenever you feel you need a refresher! These courses, referred to as “Mastery Courses,” were developed to help you get the very most from your machine purchase. SWI Machine Customers: This class is for all models except for the Solaris and/or Luminaire. You may register for only ONE Mastery class at time. 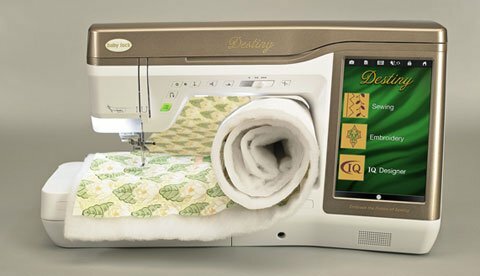 The Sewing and Quilting Mastery Class is designed to help you understand the sewing and quilting capabilities of your machine, including, if applicable to your machine, an introduction to the laser capabilities of your machine (select models)! See supply list for details. Must have purchased a machine from SWI. Free for SWI Machine Customers Only!